Do you wake up in the morning too often with a headache or a sore jaw? Or you feel like your teeth have become overly sensitive? Maybe your sleep partner has been complaining that he has been having trouble sleeping because of the irritating noise you make with your teeth at night. These are a few signs that you might be grinding or clenching your teeth in your sleep. Teeth grinding, also known medically as Bruxism, is a condition where you grind, gnash, or clench your teeth. This often happens when you are asleep. It can be a serious issue. Constant teeth grinding can lead to significant damage to your teeth, mouth, and Jaw. Grinding your teeth when you sleep can also be a sign of other medical issues. Often, teeth grinding or clenching happens at night when you aren’t aware you are doing it. According to the National Sleep Foundation, the medical term for this is Sleep Bruxism or nocturnal teeth grinding. This is a type of movement disorder and can be a sign of other conditions such as snoring or pauses in your breathing, a condition called sleep apnea. At this time there is no known definitive medical cause. 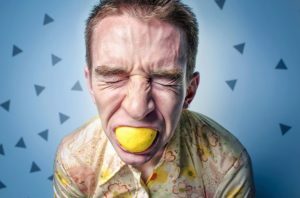 Several factors that can contribute to teeth grinding. Psychological factors such as anxiety, stress, anger, frustration or tension can be a reason for clenching and grinding your teeth. Also, having an aggressive, competitive or hyperactive personality type can tend to aggravate or create this nighttime problem. Some medications, including antidepressants, can have side effects including teeth grinding. Physical issues such as abnormal alignment of the upper and lower jaw, medically known as Malocclusion, can also be a factor. Individuals with medical disorders such as Huntington Disease and Parkinson’s disease may grind or clench their teeth. Frequent teeth grinding and clenching of the teeth can cause serious damage. Your teeth can become fractured, loosened, severely worn down, or completely fall out. There can be damage to existing restorations, or crowns. It can also make medical conditions of the jaw such as TMJ and TMD worse, increasing your pain and other symptoms of these disorders. Your sleep partner complaining of hearing you clench or grind your teeth at night. Pain in your jaw, face or ears. Tired or tight jaw muscles. Feeling as if your jaw is locked. Damage from chewing on the inside of your mouth. There are many ways you can reduce your teeth grinding and clenching, and protect your mouth from the effects, or alleviate altogether the apparent unconscious physical need to do so. The first step is to see your dentist. Your dentist can help you decipher why you may be grinding your teeth. Once you and your dentist can determine the cause, he can create a treatment plan that is appropriate for your needs. Treatments can include several different types. They may include dental, medical and home remedies. Dentists can offer dental splints and mouth guards to protect your teeth and gums from any damage you may experience or lessen the risk of any further damage you may already have. Mouth guards may also reduce or eliminate the physical grinding and clenching. Dental procedures such as braces may be offered to help correct any abnormal alignment of your jaw. Your dentist may suggest you see your doctor to rule out any medical condition. A physician may also prescribe medications such as muscle relaxants, or Botox injections to help relax your jaw. 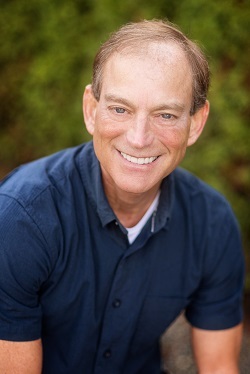 Counseling can help with other treatments such as stress management techniques or biofeedback. Many home-remedies that may also help. Consult with your dentist or doctor first to rule out any medical conditions and to get professional feedback before starting any home remedies. Finding ways to reduce your stress with techniques such as meditation or yoga. Avoiding caffeine, alcohol, and smoking in the evening and before bed. Good sleep habits such as getting to bed at a decent time every night, and sleeping in an environment geared for sleep. Having your sleep partner making you aware of any teeth grinding or clenching noises. When it comes to the health of your mouth, especially your teeth, the best course of action is getting regular check-ups from a professionally licensed dentist. Even if you are not aware you are grinding your teeth, your dentist is trained to look for the typical signs. If you think you may be grinding your teeth, a visit to your dentist can confirm this for you. 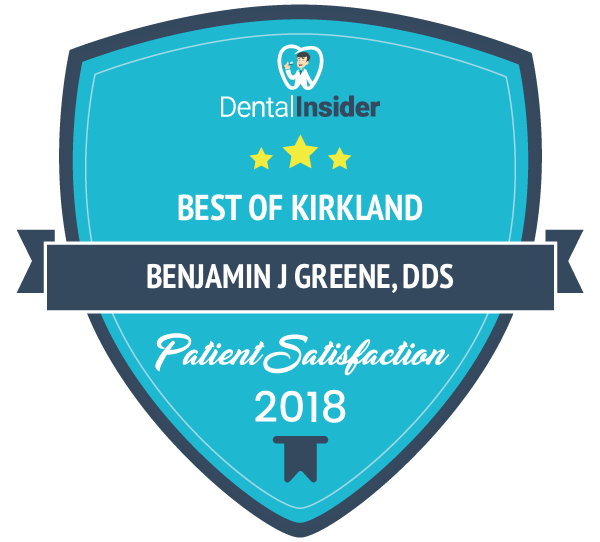 If you are looking for a dentist in the Kirkland, Washington area the offices of Kirkland Family Dentistry can help. Contact us to schedule an appointment with our professional team of dentists. With a thorough exam, we can assist in determining if you are indeed experiencing Bruxism. Once a diagnosis is made we can offer and assist with effective strategies to help you overcome teeth grinding or clenching issues.